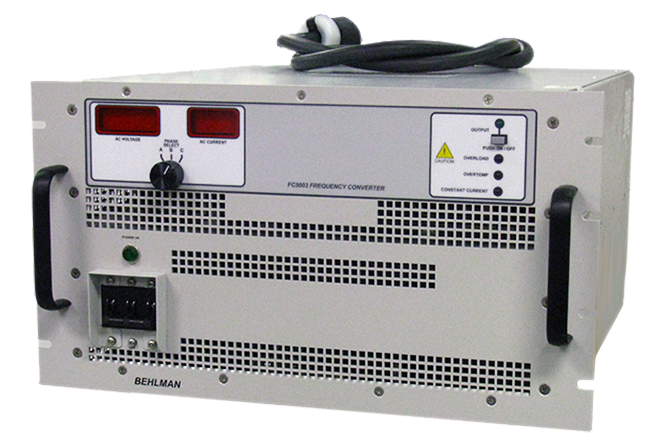 An inverter is a power device that transforms DC to AC (Direct Current into Alternating Current). 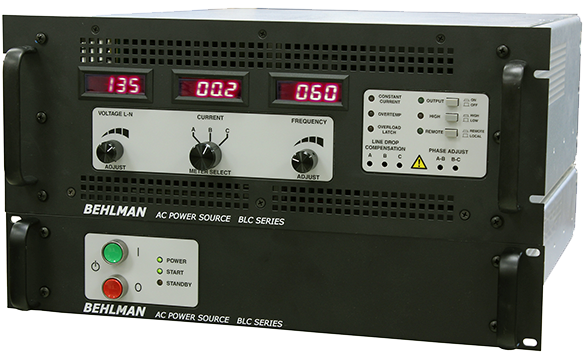 A typical application would be to convert your available battery or DC power to AC to power sensitive electronic devices that require clean, low distortion sine wave inputs (i.e. 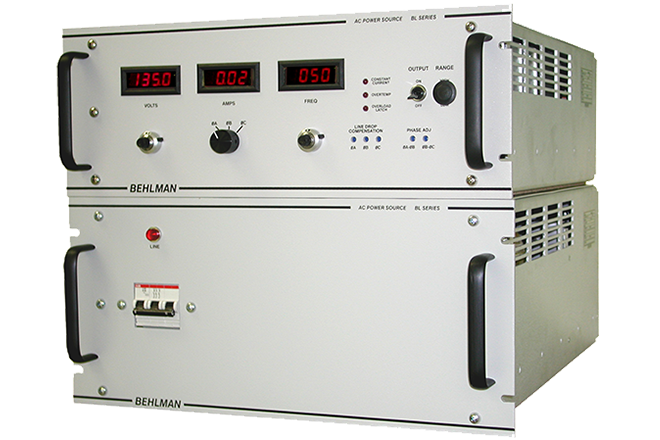 microprocessor based instruments and PLC's). 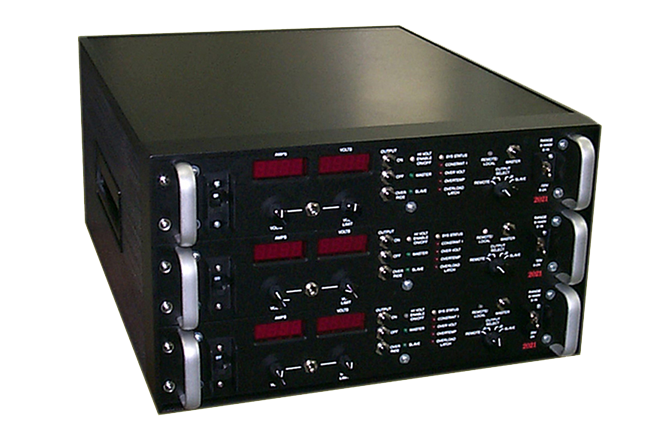 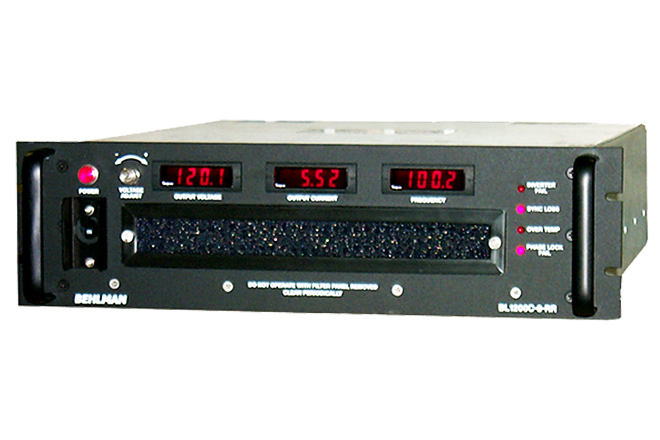 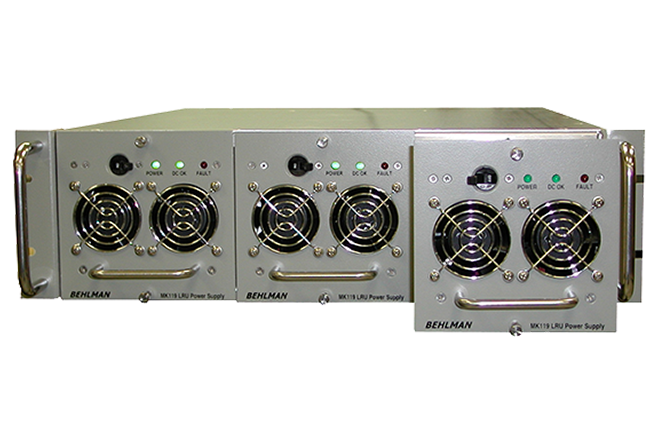 There are two types of "quality" inverters offered, "Pure sine wave" and "modified sine wave". 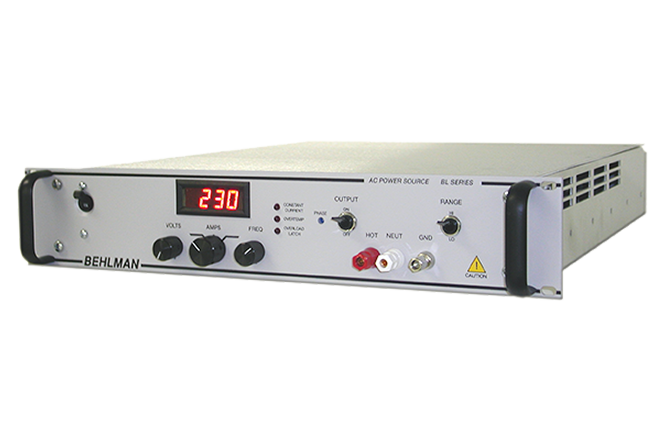 A pure sine wave inverter produces a clean, regulated AC output with low distortion. 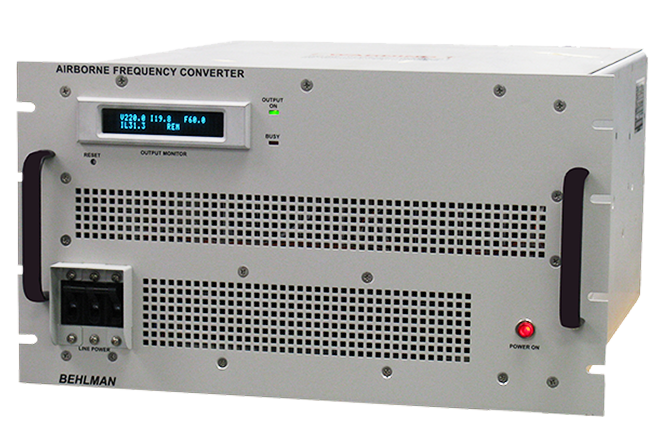 A modified sine wave inverter produces an output that is a rectangular or stepped waveform where both the peak and RMS value is equal to a sine wave of the same magnitude, and is a lower cost alternative to the pure sine wave device. 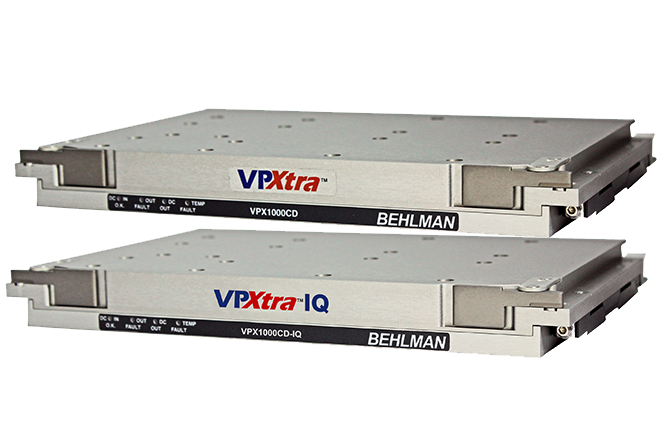 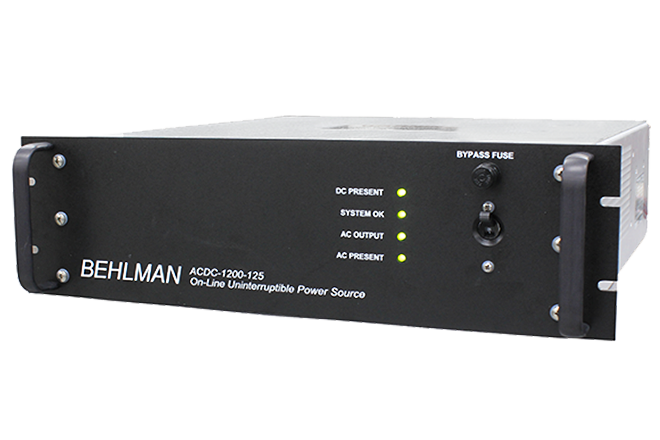 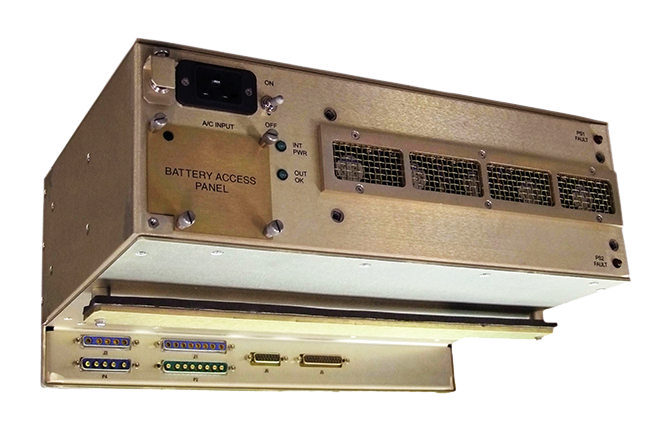 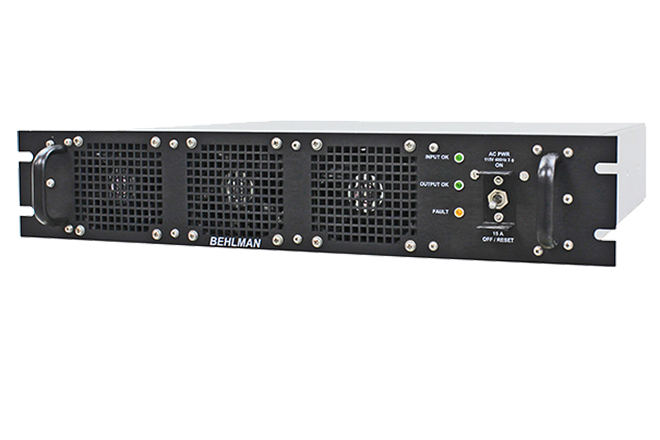 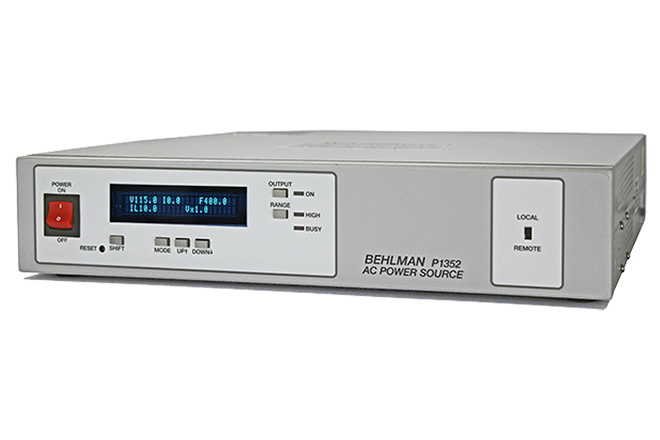 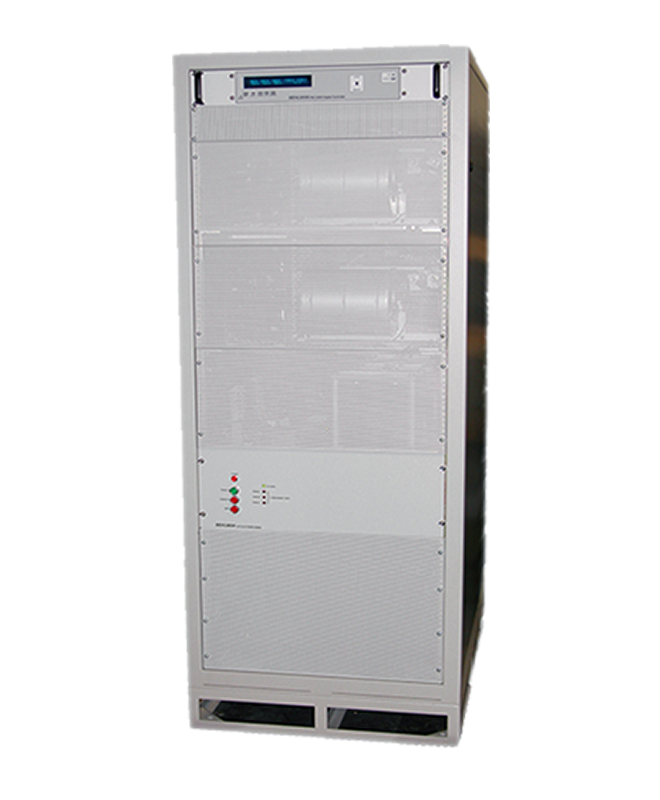 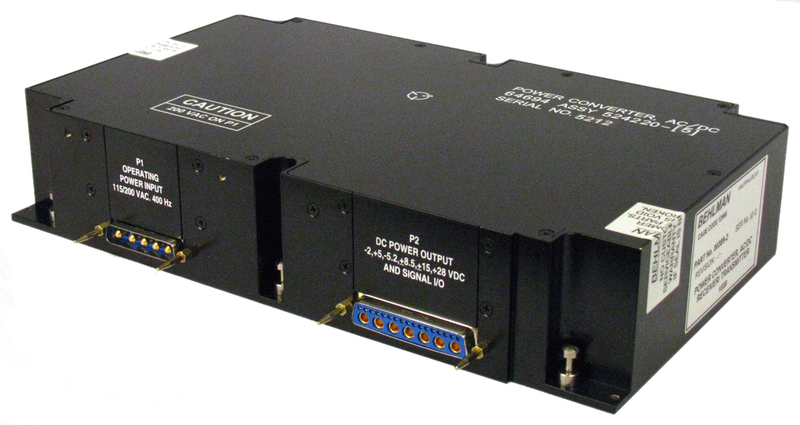 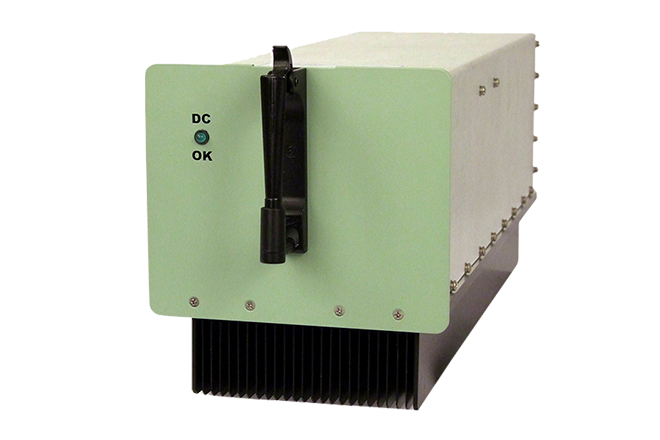 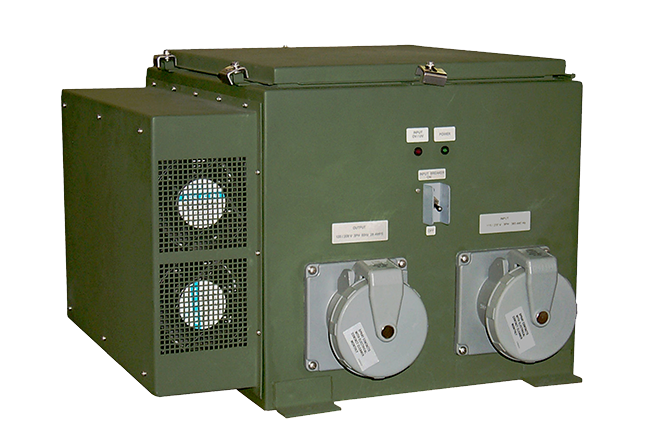 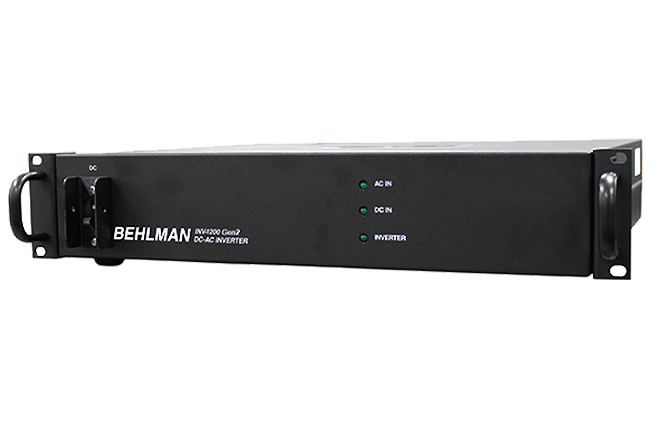 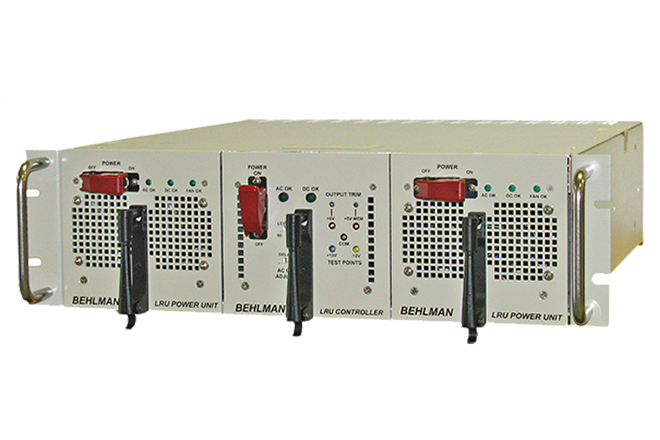 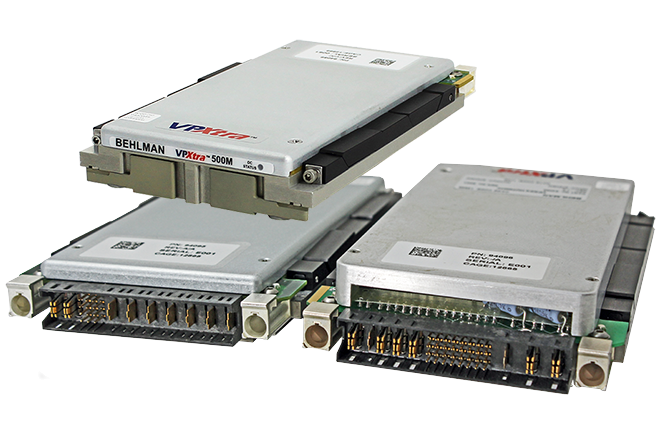 Behlman manufactures both types of inverters.